Dept. 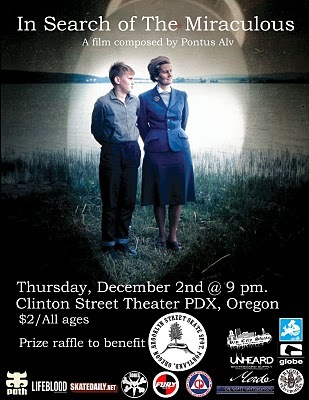 of Skateboarding » Blog Archive » ‘In Search of the Miraculous’ Premiere/Benefit tonight @ Clinton Street Theater!! Posted on Thursday, December 2nd, 2010.